Gregg Wallace is in Burton upon Trent at Britain's biggest brewery, where they produce 3 million pints of beer a day. He follows the production of Britain's best-selling lager from raw barley to finished cans. Historian Ruth Goodman is asking why Burton became the centre of brewing in Britain in the 19th century. The answer is that it is all in the water. 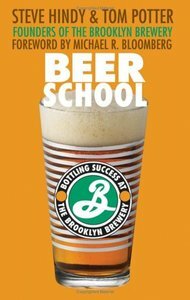 E-Books → Beer School: Bottling Success at the Brooklyn Brewery! 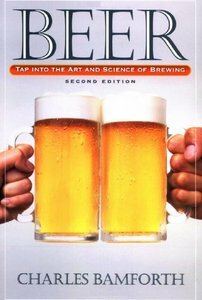 Steve Hindy, Tom Potter and Michael R. Bloomberg, "Beer School: Bottling Success at the Brooklyn Brewery"